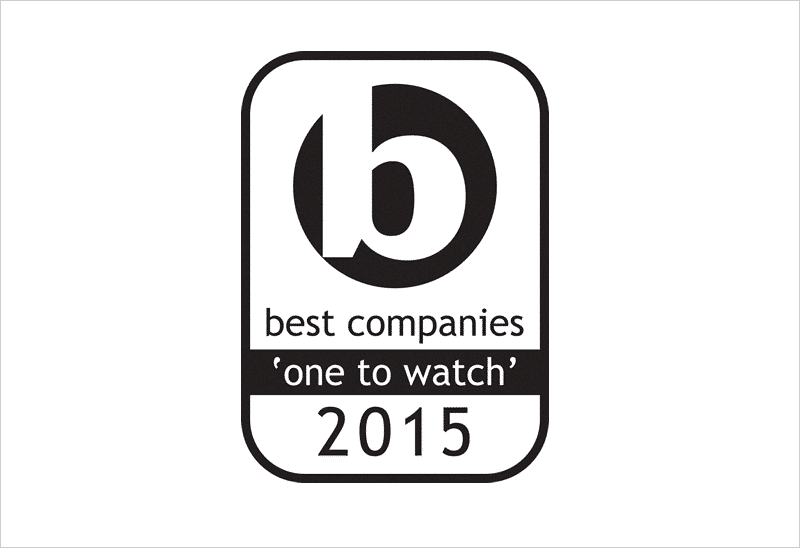 TranslateMedia has been recognized by Best Companies as “One to Watch” in 2015. Best Companies, the name behind The Sunday Times ‘Best Companies to Work For’, assesses an organization’s performance in all areas of the workplace, but in particular its commitment to its employees. The Best Companies Accreditation Standard follows the elite Michelin style star rating system for organizations that demonstrate high levels of engagement. Based on employee feedback, organizations receive a Best Companies Index score (BCI) which will determine their star rating compared to a fixed standard – ‘one to watch’ is good, ‘one star’ is very good, ‘two star’ is outstanding and ‘three star’ is extraordinary.